but everyone could use a little help now and then. Here's a school year of ideas for you. We believe kids need positive encouragement, support and love each and every day. We also know that coming up with a one-sentence note can be pretty daunting sometimes. Most mornings are chaotic enough for families and adding in forced creativity might be too much. Here's a year's worth of ideas you can use for your students! 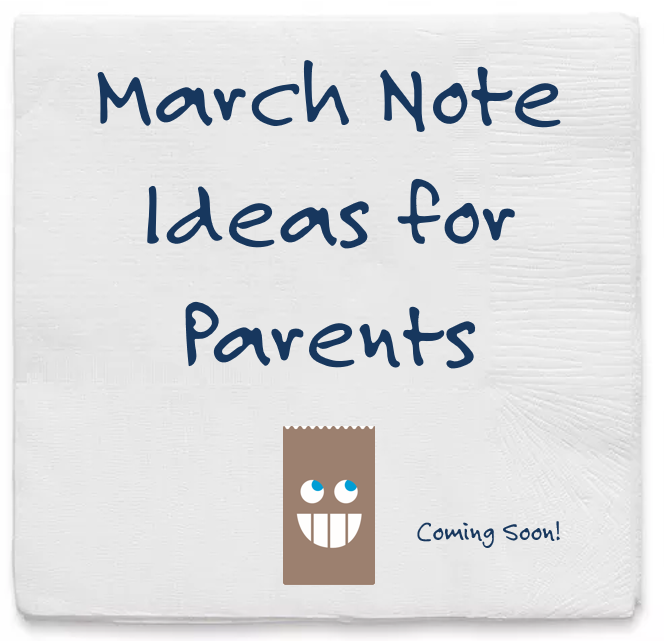 Download the ideas, print them out, and pin them to your kitched message board or keep them near your lunch materials. Copy them if you want to. It's ok! 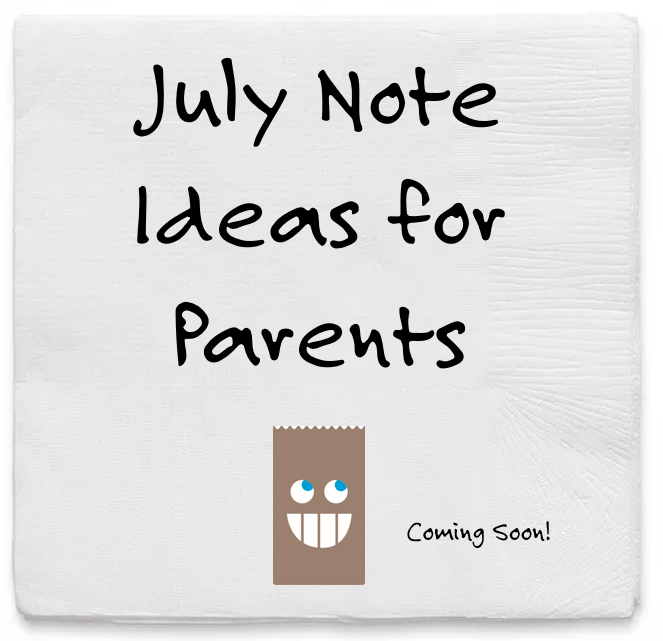 We reserve no claim on ideas and want to do whatever we can to get notes in your childrens' hands. 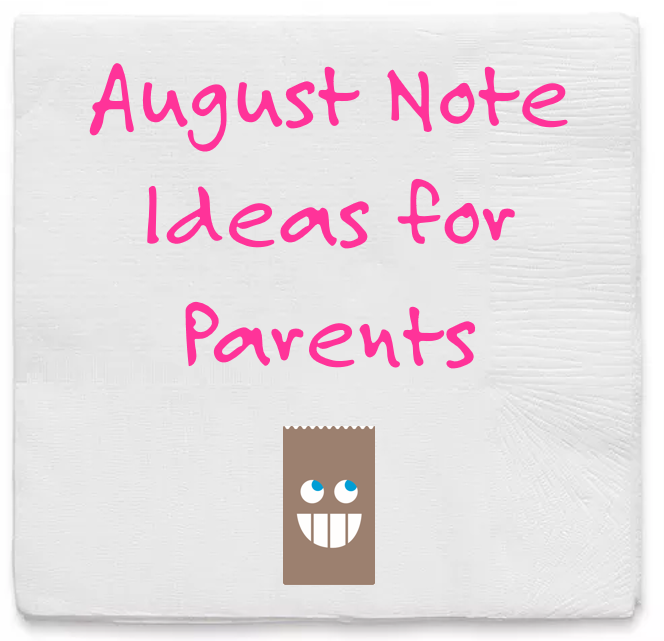 If you feel particularly creative, take a picture and post it with the #napkinnote tag. We'd love to see your ideas! Inspire yourself. Inspire your kids.